Our Garage Services are currently available in the Austin to San Antonio area only. 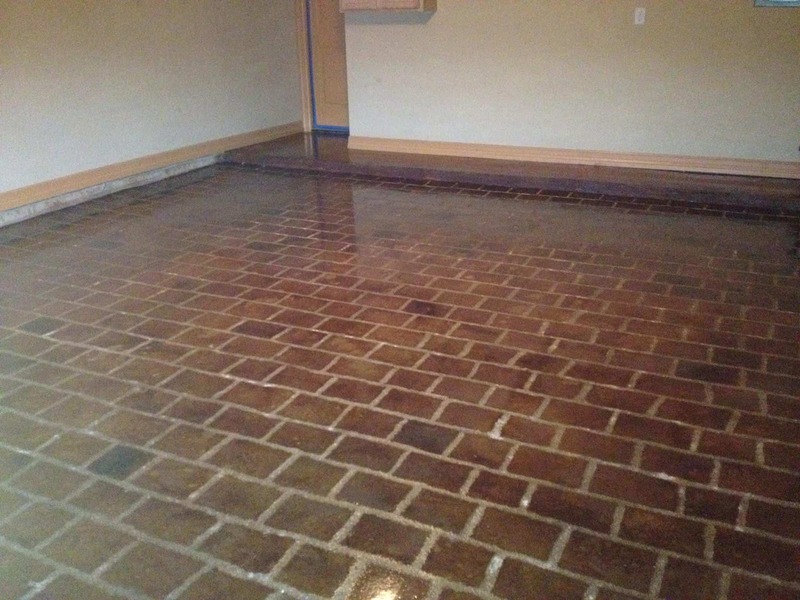 Our process allows us to utilize partner contractors in your local area to assist us with the installation. All custom items and specialty items are pre-fabricated and shipped to the jobsite, making it very easy for the local contractor installation. You’ll never stop talking about it, neither will your friends. 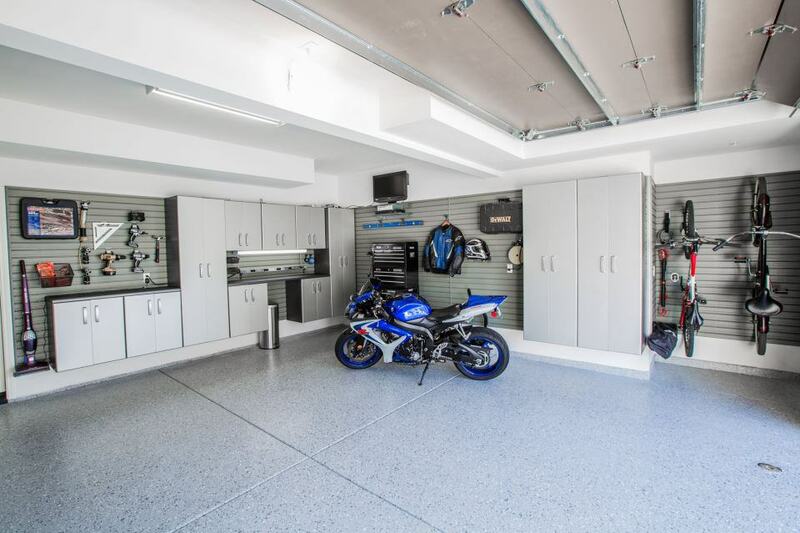 A custom garage from Artistic Impressions isn’t just flooring, cabinets and the typical garage upgrade. What we provide is a piece of functional art: completely customized, undeniably unique. After our initial consultation with you, we develop the project concept and photo renderings that allow you to fully visualize the final space. 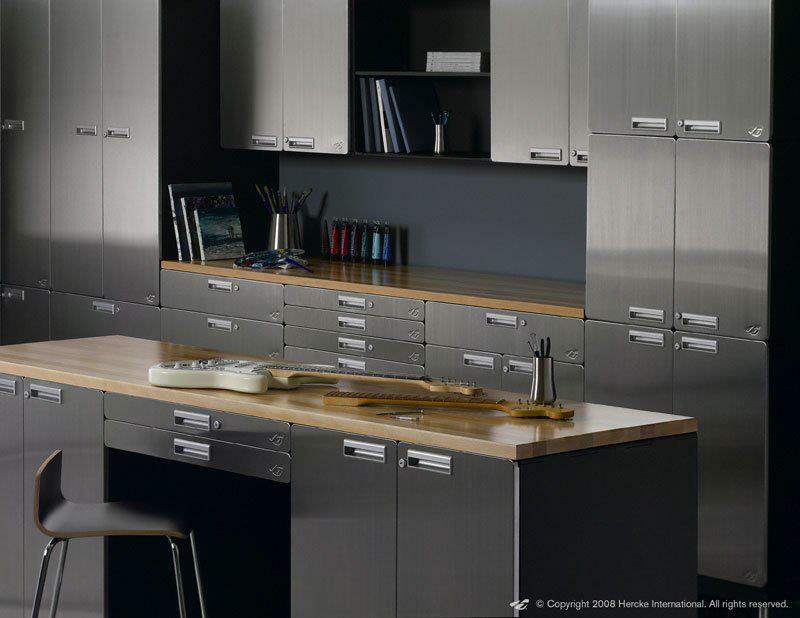 Artistic Impressions will create detailed designs for the fabrication and installation of your custom garage environment. With this detailed design, Artistic Impressions is able to provide you, the client, with accurate pricing. Using state of the art machinery and skilled contractors, Artistic Impressions will fabricate all custom items per the creative designs. Specialty materials required for the installation will also be gathered by Artistic Impressions so that the onsite contractor will not have to. This is a major improvement over classic construction processes, where the builder (local contractor) is responsible for ordering and installing special items per the design but without being told where this material may be obtained. These custom items, specialty items, installation instructions are all part of a package delivered to your job site. 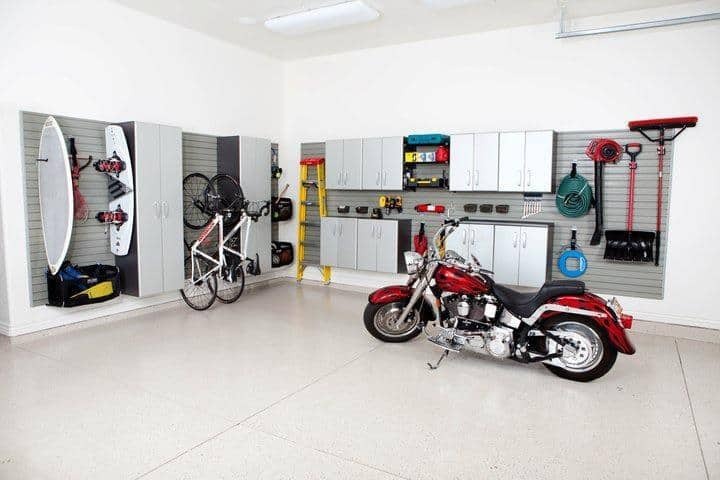 Your custom garage environment will be installed with the highest level of skill and professionalism. If needed we have a master carpenter, professional painter, and certified cabinet installer ready for assistance.At the end of the process, you’re guaranteed a distinctive garage environment that will be the envy of everyone who’s lucky enough to experience it.